La Casa Que Canta xD; xA;The most spectacular unobstructed Lake Travis views in town, from both floors! Inviting outdoor living space with negative edge pool, hot tub, fire pit, and outdoor bar & grill. Perfect for entertaining! Fantastic master suite with private balcony and study. Custom handmade cabinetry. This unique property is not part of Villa Montana but enjoys the benefits of being behind the gates with NO HOA! Private road with carport for extra parking and storage. Call agent for access. 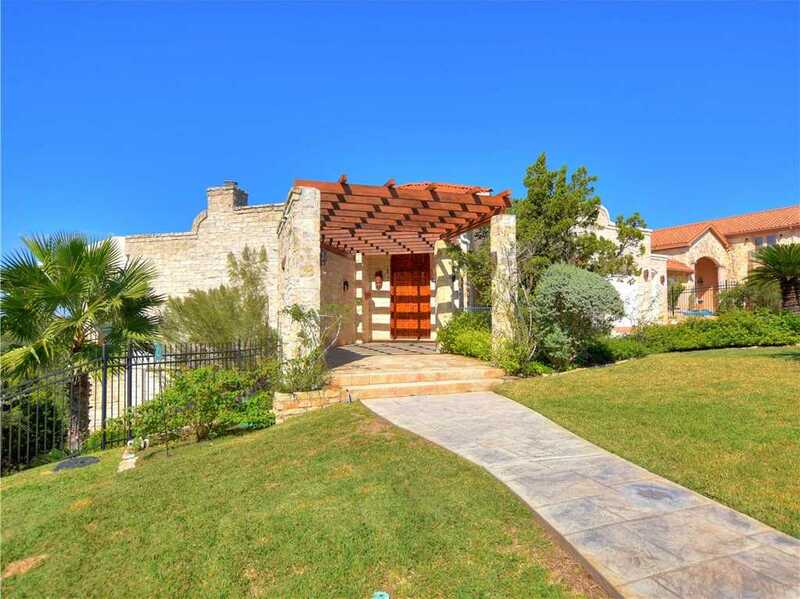 Please, send me more information on this property: MLS# 3987936 – $1,650,000 – 7204 Cielo Azul Pass, Austin, TX 78732. I would like to schedule a private showing for this property: MLS# 3987936 – $1,650,000 – 7204 Cielo Azul Pass, Austin, TX 78732.